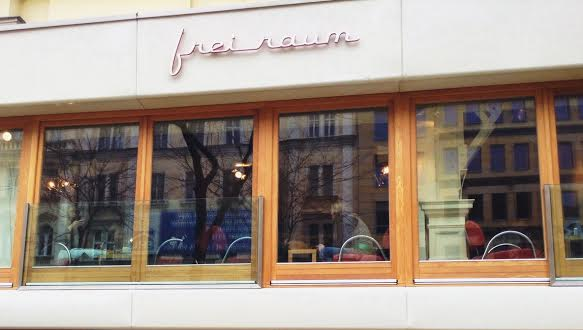 As an American who’s been living here since 2014, I want to share with you the Must-See places in Vienna when you visit the city. You can actually see all of these attractions in one day, but you may exhaust yourself! 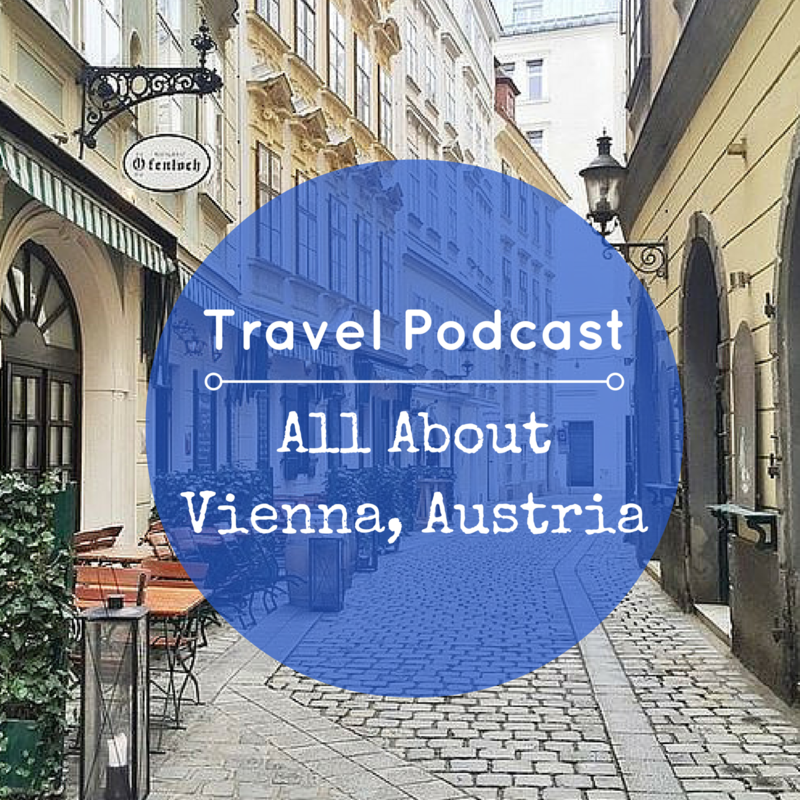 The summer residence of the Habsburg dynasty from the 17th century, this Baroque-styled palace is not a sight to miss in Vienna. 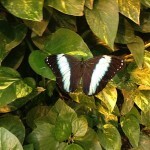 It includes over 1,400 rooms which one can get a glimpse of with their guided tours. 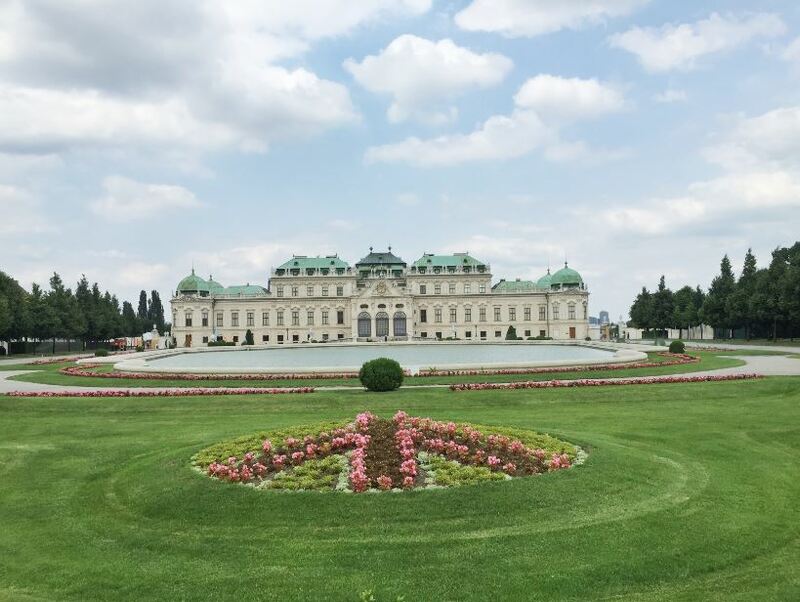 There are several gardens that surround the palace, all beautiful during the warm months when the flowers are in bloom, but even if you come in the cooler months you can still admire the palace with Neptune Fountain and the gorgeous Gloriette monument at the top of the hill. 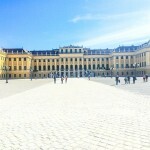 Other attractions at Schönbrunn Palace: A maze, a tropical palm house and a Zoo. This is the place with the funky lounge furniture outside. The MQ has an inner courtyard that includes two main museums — The Mumok (Modern Art) and the Leopold (Viennese art nouveau and Expressionism). Other little museums like the Children’s Museum and great cafes are also included within the area. Summer is pretty awesome at the MQ when a Summer Opening celebration happens in May, admission to it’s museums are free and music plays all night. Then until the end of September the MQ has events with dance performances, DJ music nights, open-air films and poetry readings. 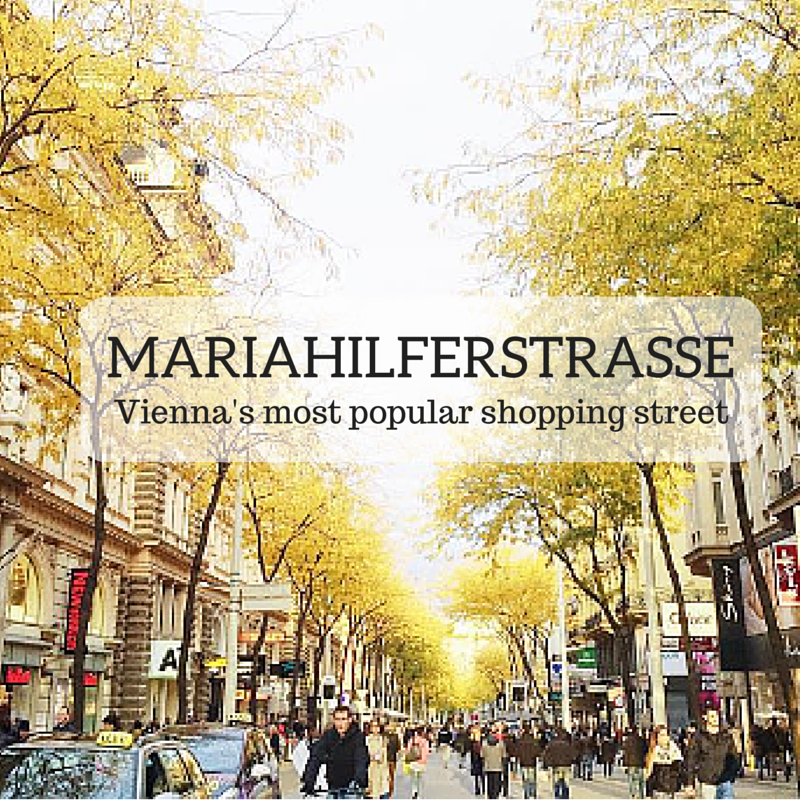 Named after the Empress Maria Theresa, the only female ruler of the Habsburgs and reformer of public education, this public square holds two massive art museums that face each other — the Kunsthistorisches Museum (Fine Arts Museum) and the Naturhistorisches Museum (Museum of Natural History). The Fine Arts Museum features Greek, Roman and Egyptian collections while the Museum of Natural History holds the largest collection of meteorites, animal and dinosaur displays and pre-historic art like ”Venus of Willendorf,” a statuette of a curvy-shaped female figure from the year 28,000 and 25,000 BCE. Since 1833, this is the institution where the two chambers of the Austrian parliament (the National and Federal Councils) conduct their political sessions. This building is known for its ancient Greek architecture in front with the goddess Athena at the top of the prominent fountain. 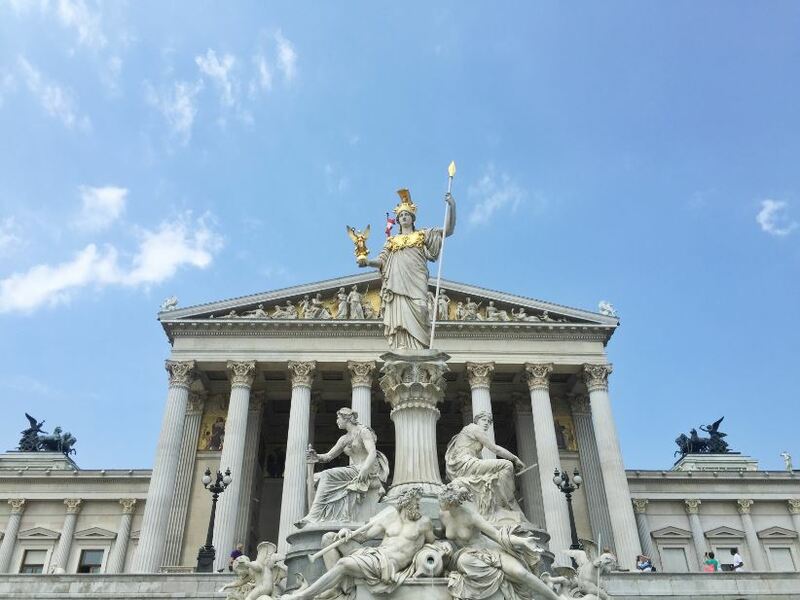 One joke among the Viennese is that the goddess herself was disgusted by the political fighting inside the Parliament, which is why her back is turned to the building! 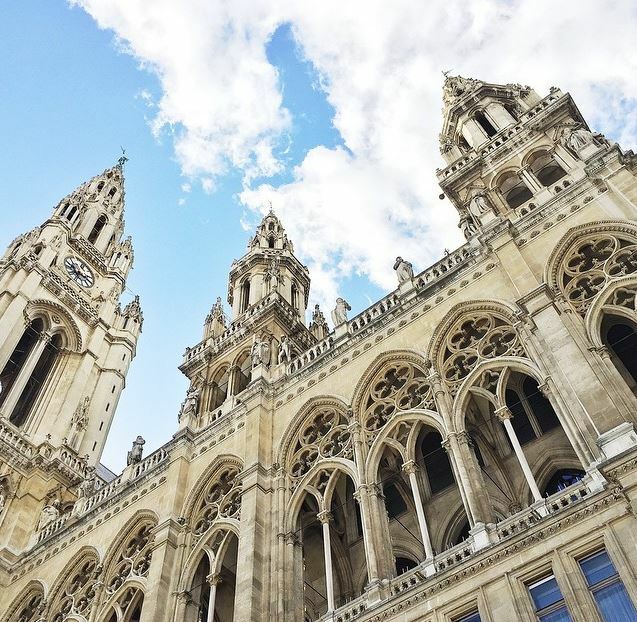 An incredible Gothic-styled monumental building in downtown Vienna from the late 1800’s, this is the place where the city’s biggest events are held: Everything from the famous Christmas market, to Winter on Ice and the Life ball, this is the quite the place to admire when in Vienna. There are free guided tours inside the city hall where where you can check out the richly decorated state rooms and get the experience of what it’s like dancing in a ball there. Translated as ”The People’s Garden,” if you come here in the Spring/Summer you are in for quite the treat with all the beautiful flowers and rose gardens in bloom. Volksgarten is part of the Hofburg Palace and in the center is the neoclassical Theseus Temple, a small-scale replica of the Temple of Hephaestus in Athens. At the northern end of the park is the Empress Elizabeth Monument while at the southern end is Franz Grillparzer Monument featuring the Austrian writer thinking while holding a book. 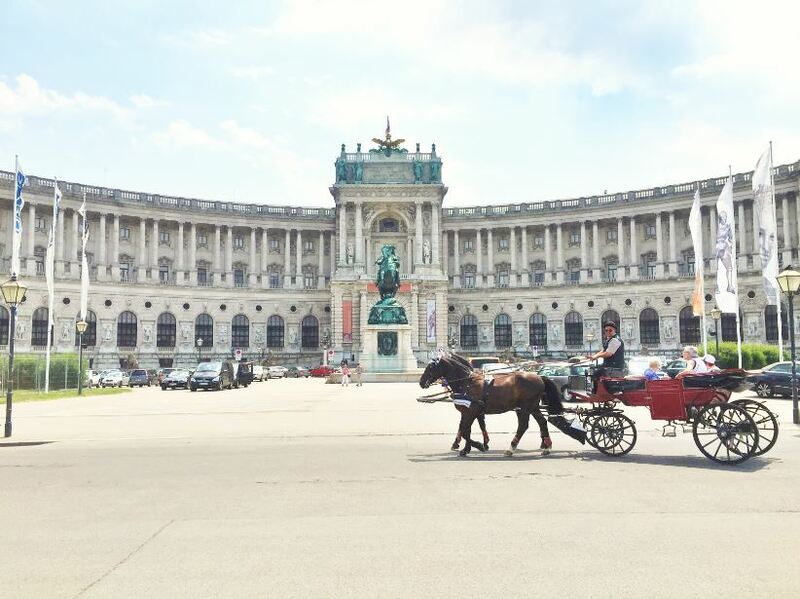 Heldenplatz (Heroes Square) is a large public square in front of the Hofburg’s residence and offices where the President of Austria works. 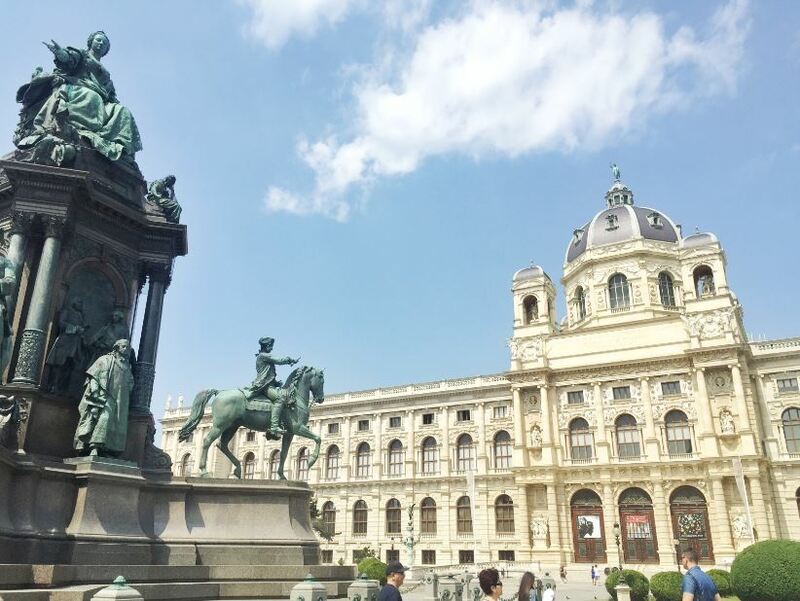 On the plaza are two equestrian statues as well as the Austrian National Library, an incredible large public library and monument with 4 museums and 7.4 million items in its collections. Behind the library is Burggarten, another imperial garden with a statue of Mozart, a butterfly house and palm house. The event of Adolf Hitler’s ceremonial announcement of the Austrian Anschluss (invasion and forced incorporation of Austria by Nazi Germany) took place at Heldenplatz in 1938. 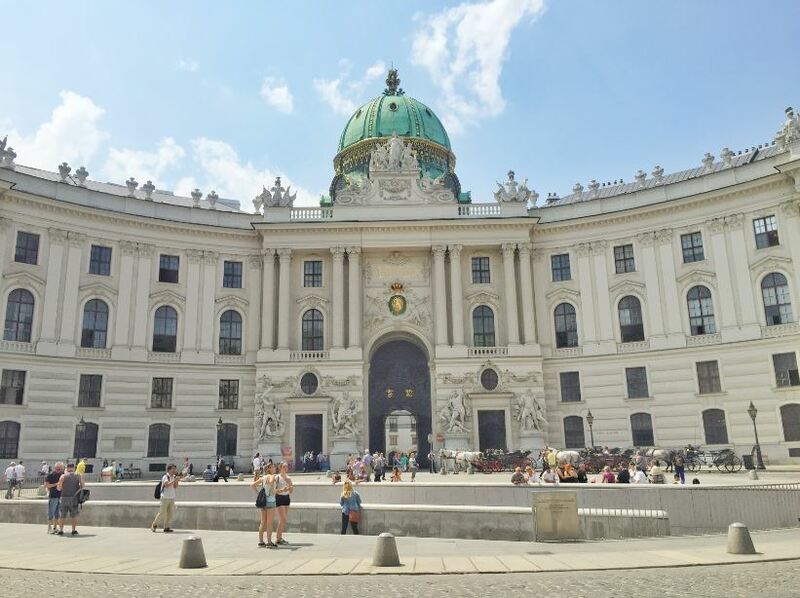 As you walk through the Hofburg residence and by the Imperial Spanish Riding School you come out onto Michaelerplatz (St. Michael’s Place) with the domed Michaelertrakt, a Neo-Baroque monument. 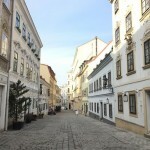 In the middle of Michaelerplatz are excavated Roman ruins of a house with medieval foundations. The Cathedral is famous for it’s Roman and Gothic-styled architecture and being the mother church of Roman Catholic Archdiocese of Vienna. English Mass is held every Saturday at 17:00. 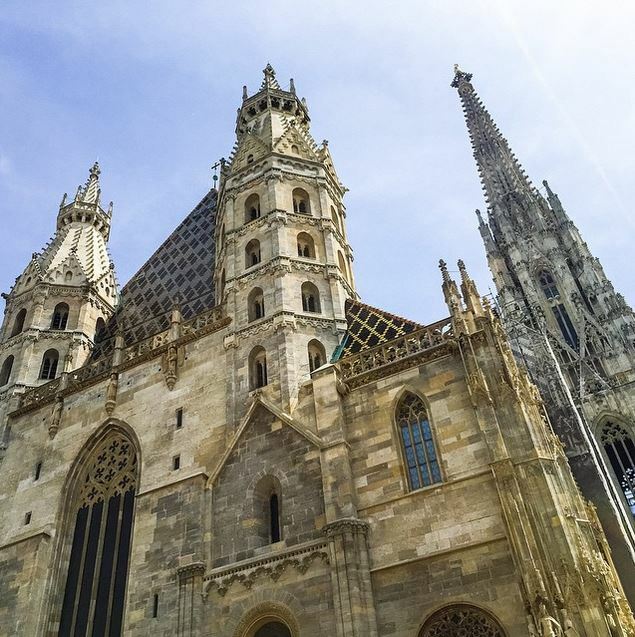 Rich in history, Stephansdom features guided tours of their catacombs and a tower climb where you can see the city from the south tower of the cathedral. As one of the top operas in the world, this gem from the 19th century provides first-class performances with over 50 operas and ballet shows 300 days per season. In the Spring and Summer there are screenings of live performances in front of the building for the public to enjoy for free, or you can sign up to watch it online. Plus, every year there is the Opera Ball, an exquisite festival with artists and guests from all over the world take part in watching and/or dancing at the event. 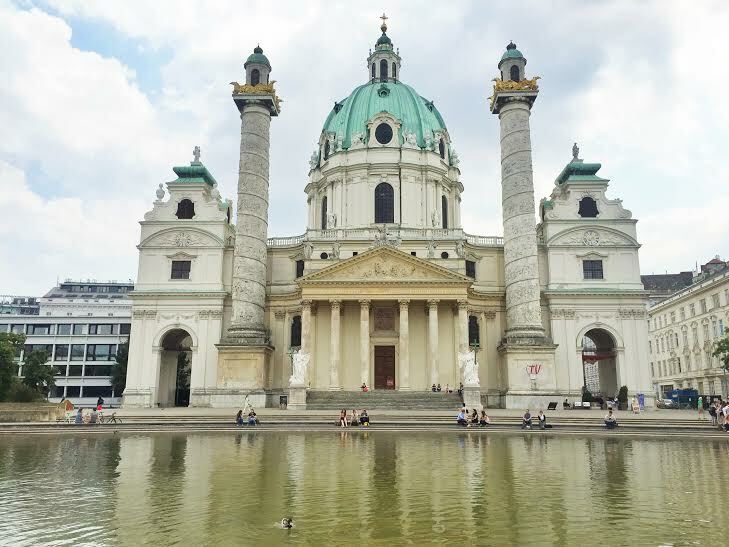 Karlsplatz is an important traffic point in the city having five different traffic flows, but don’t think that’s what it’s known for: the incredibly large St. Charles Church from 1737 stands with its Baroque architecture with a large pond in front. 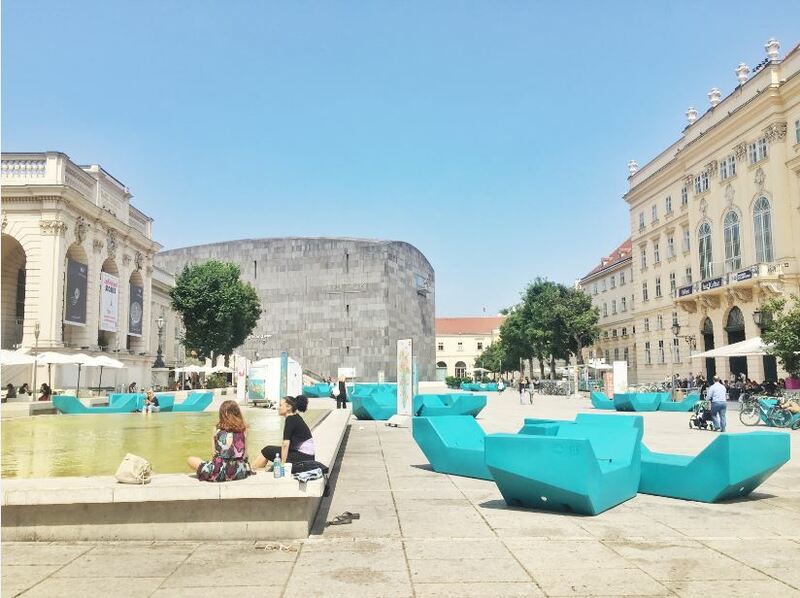 Having neighbors like the Technical University of Vienna, Naschmarkt farmer’s market (see below), and Musikverein (home to the Wiener Philharmoniker), Karlsplatz is one busy place for students, artists, locals and visitors. 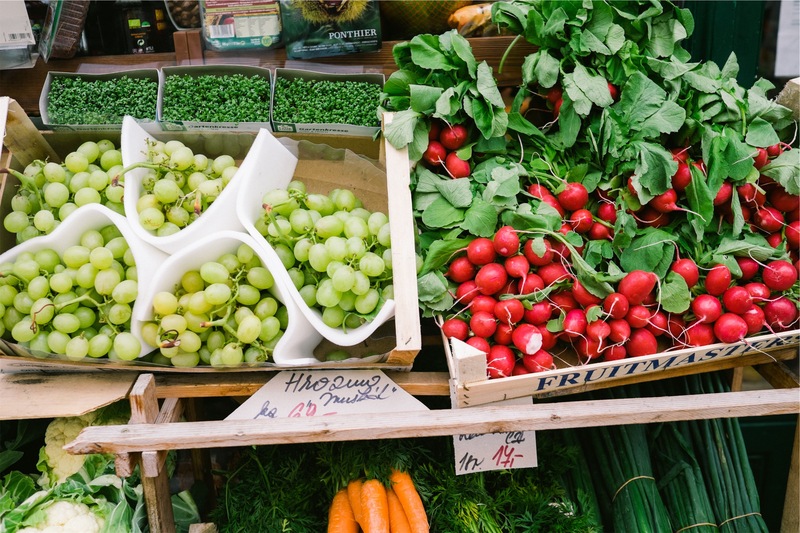 THE market to see on Saturdays, Naschmarkt is a large farmer’s market, providing recently harvested fruits and vegetables, exotic spices, nuts and seeds as well as meats and other little international goodies. 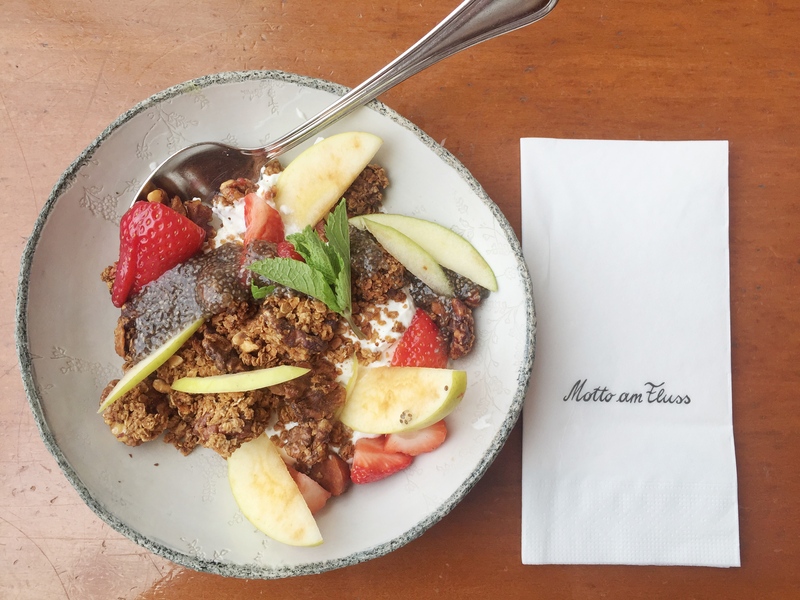 There are also some great restaurants and cafes to check out to grab a coffee, breakfast or nice meal. Naschmarkt attracts thousands of visitors a day and you can barter… Watch out for some loud, assertive market workers who want your attention to try and buy their food which can be more of a bother than helpful. Belvedere was built in the late 1700’s and reconstructed after heavy damage from WWI. 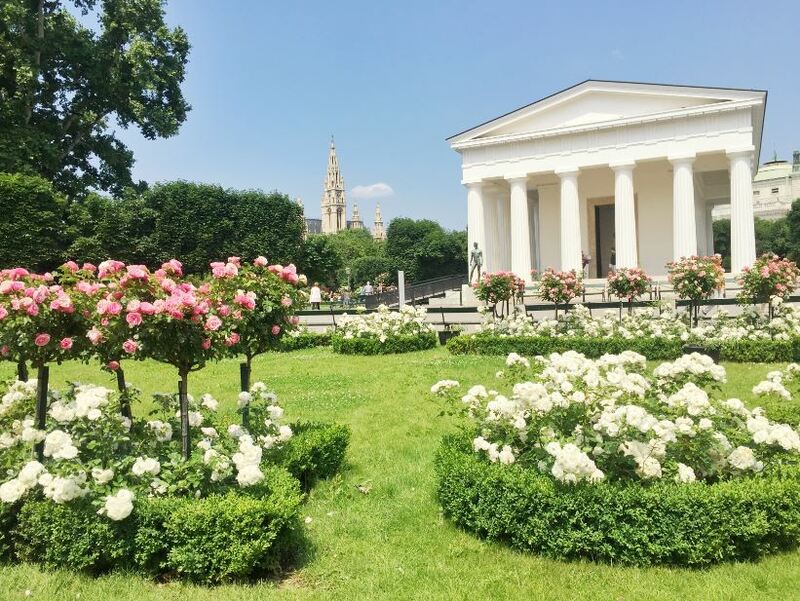 It was the summer residence for Prince Eugene of Savoy, consisting of two palaces — Upper & Lower Belvedere which feature museums with many types of art like Medieval, Classical, Contemporary and works from Gustav Klimt, a Viennese Secessionist. Belvedere has attractive -styled gardens with statues, iron gates and water fountains which is great to walk around with. Since Belvedere is on a hill you can see much of the city below with Stephansdom’s tower peaking from the sky from the gardens. Spot on! 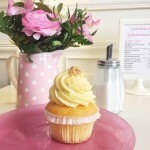 Well done – lovely blog post. I live behind Parliament and enjoy Volksgarden and Rathausplatz (with lovely gardens to walk through as well) every day. Maybe for your next blog you could do ‘top 10 museums to see’ or ‘top 10 music venues’. 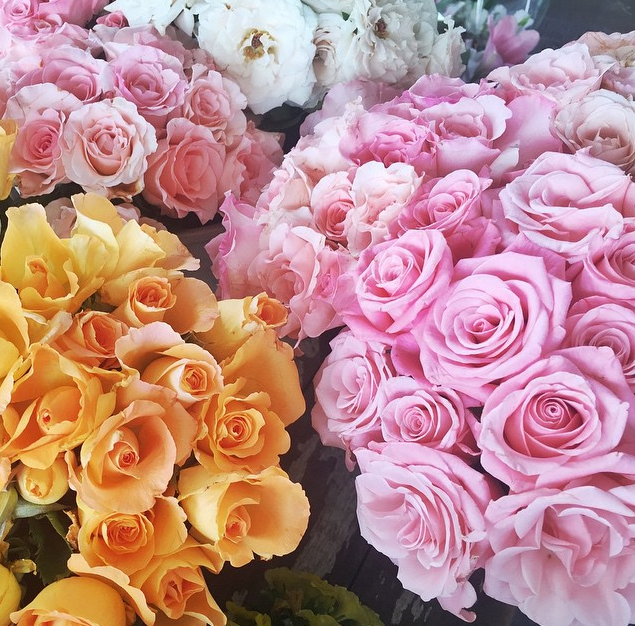 There are so many wonderful sights and annual events – it’s truly a spectacular city to live in and visit. I feel so lucky to be here! Lovely post. 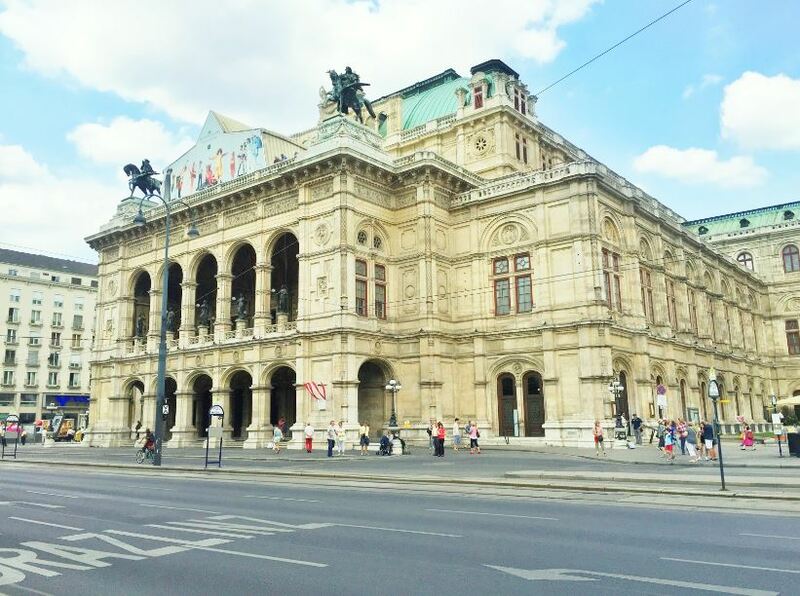 I recently visited Vienna…. Loved the city, so beautiful. But had to move in just 2 days. Missed so many of these places. Hope to go back there again and tick off all these places from my list :-). 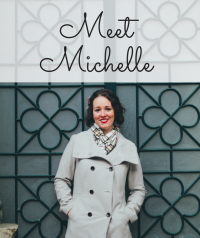 I only have a couple of days in Vienna so want to make my stay really memorable. Thanks for the tips! Thanks Lauren for stopping by!! Thank you again for your info. Came back from Vienna last night. Wished I could stay a bit longer. 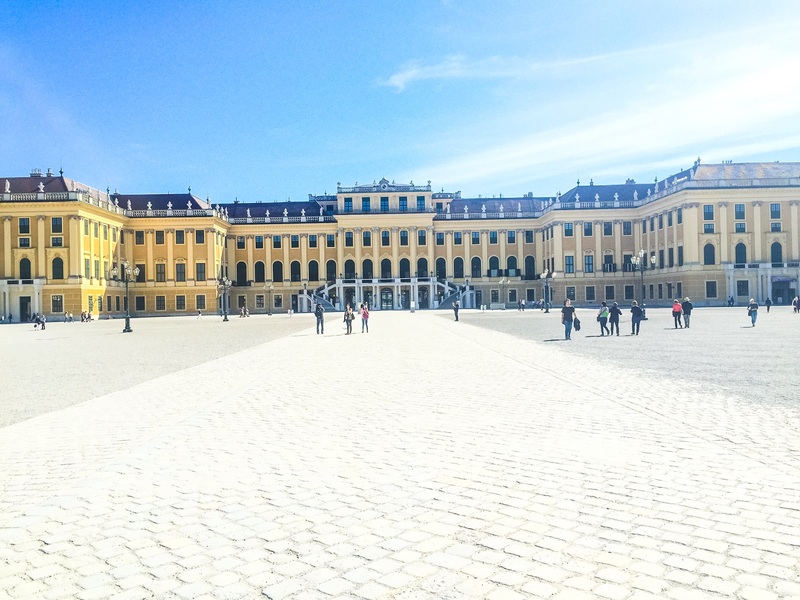 Visited places you recommended with Vienna Pass. Entrance fee for many places to kids are free. 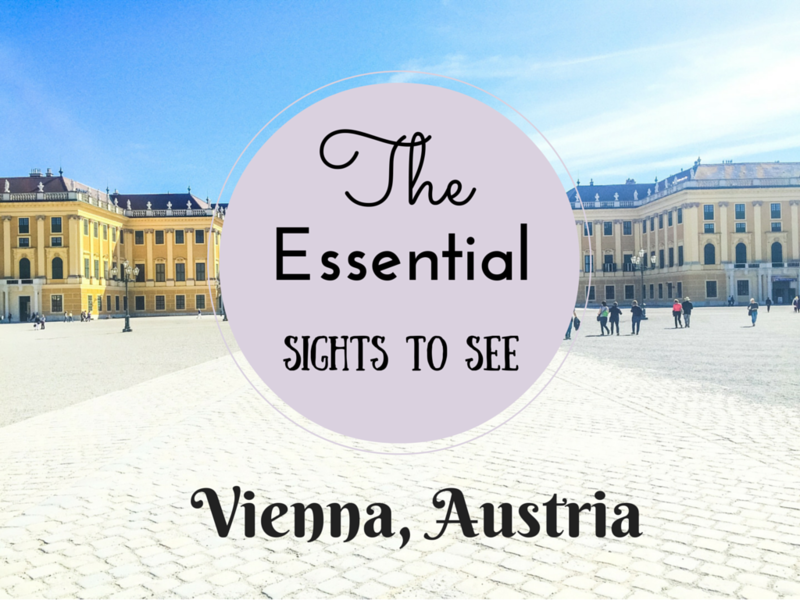 It’s good to do some research before buying a Vienna Pass. I was told transportation fee was also free for kids during summer, but didn’t get to find out. I went with my four kids and my hubby, of course. Tried the schnitzel and apple strudel. Must learn how to make apple strudel. 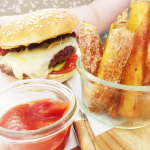 Schnitzel melt in your mouth. So tender. It’s more convenient to use credit card and cash. For foreigners, ATM is a good source to get your cash. Thanks for your feedback and suggestions, Louise. I hope you had a great time in Vienna! By the way, people are so lean and nice looking here. I am a US size 4, yet feel “fat” in this country. No pun intended! There is also the airport bus and the CAT train for additional transportation service to the airport. 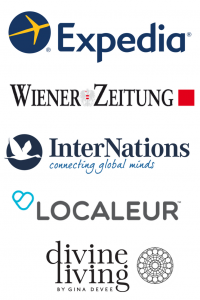 Enjoy your stay in Vienna! Prices range 27€ if You book in advance – 45€ if You take taxi in front of airport (becouse they use taximeter). For example, http://www.airportdriver.at/en (they have boot inside airport), price is 36€ – no need to book in advance. If You like to pay cheaper You can use http://www.vienna-airport-cab.at/index.php/en for example, price for transfer from Airport to city transfer is 27€ (and they offer every 8th service for free for regular passenger).